Last Thursday, I was a girl about town. 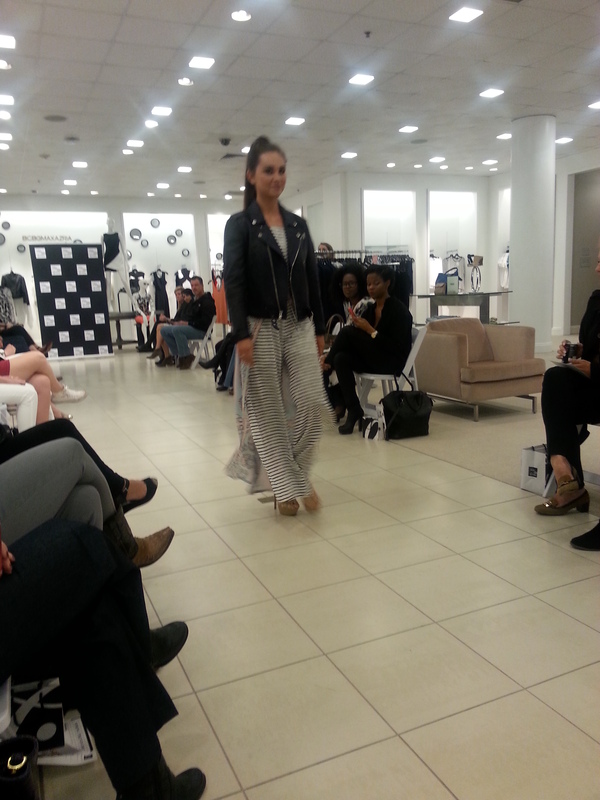 On the lookout for the hottest fashions for Spring, one of my stops took me to Saks Fifth Avenue at the Summit in Birmingham. With a fashion show showcasing some of Spring’s rockstar inspired, floral infused, and other great looks, the night gave me great style inspiration. I hope it inspires you too! 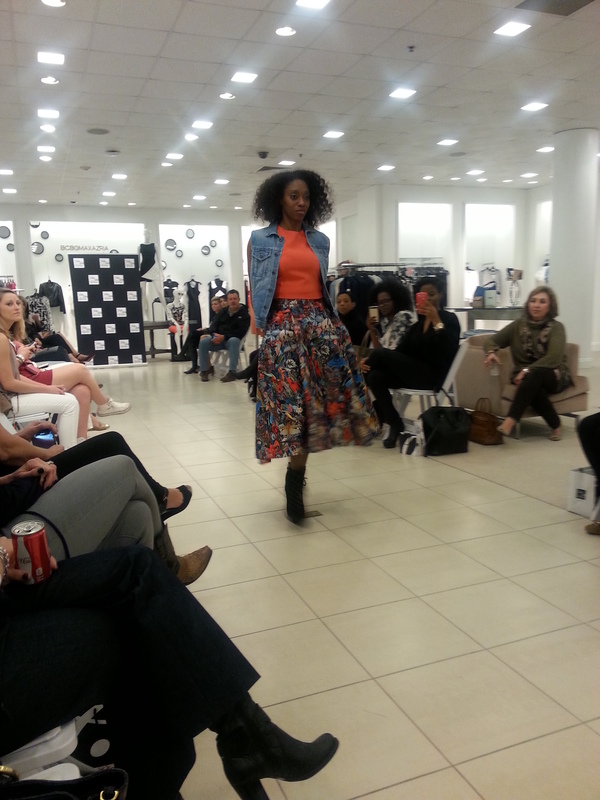 Check out some of the fab looks below. And if you want some more sweet, innocent looks, check out these great styles. All white never gets boring! Theory – Open Knit Sweater top and pant. 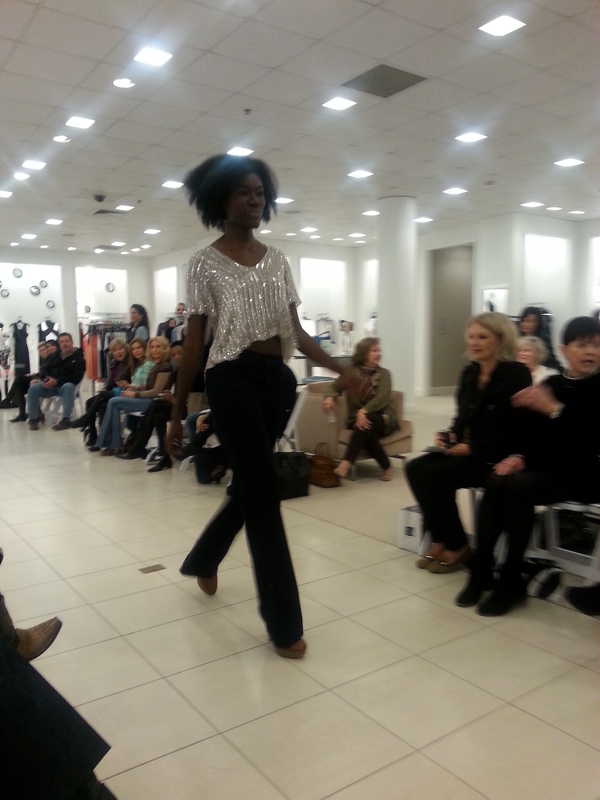 So check out these great looks and others at Saks. The brand ambassadors at the store in Birmingham are always happy to help you find that special outfit. And there is still time to catch a great deal. Now through Sunday, March 15, 2015 get a $35 gift card with your $250 contemporary purchase. Check with a sales associates on other promotions. There is also a sweet little gift with a $250.00 contemporary purchase. Receive a tote bag from Paige and beach towel from 360 Cashmere. Just in time for that trip to beach.